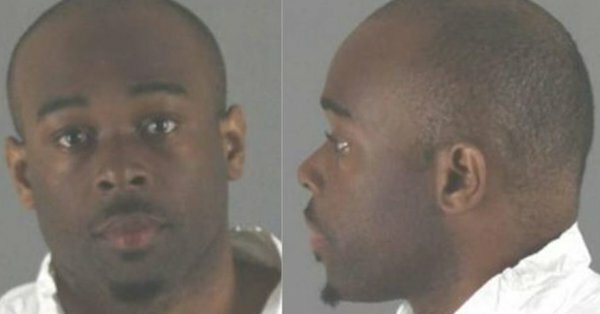 A five-year-old boy is fighting for his life after he was thrown from the third floor by a complete stranger in the Mall of America on Friday morning. According to local FOX 9 police were called at 10:17 AM to the southeast corner of the mall for a child who had fallen and landed on the first floor. Witnesses told officers a man threw the child from the third floor balcony, then took off running. Police estimate the fall is just under 40 feet. The suspect Emmanuel Deshawn Aranda was arrested and is currently in custody facing attempted murder charges. The 5-year-old victim is white. The perpetrator is black. You can donate to the victim’s family here. Over $432,000 has been raised for the boy so far.